The U.S. Patent and Trademark Office’s China Intellectual Property (IP) Road Show comes to Durham, North Carolina, with a free one-day program bringing together experts from the U.S. government, academics, IP attorneys, and local business people to share insights on China and IP issues that will benefit U.S. IP rights holders. 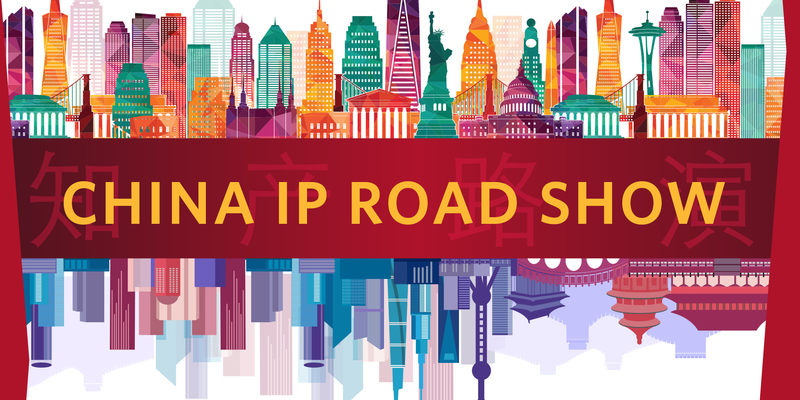 Join us to hear from experts about protecting and enforcing your IP rights in China and the United States. There is no charge to attend the program. Space is limited, and registration is on a first-come basis. The event registration page provides additional information and directions.